Good to see she had at least one area covered. 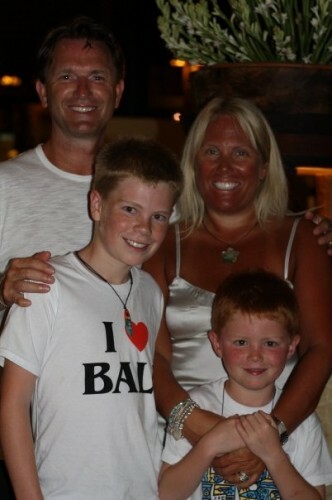 I wonder if she has any other tan lines? if you can guess who else loves balls. you get one +. I heared he likes the big hairy ones. Woman must go to the same salon as John Boehner. Ugh, look at her neck. Send it back, it’s still raw!